Doctor Who almost didn't make it out of the '60s. 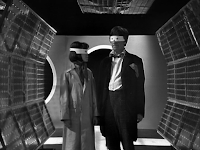 After Patrick Troughton and his TARDIS companions announced their departures at the end of the show's sixth season, there were some serious discussions about cancelling the show altogether. Ratings were down and production issues were escalating. A number of scripts were cancelled at the last minute, necessitating a couple of longer serials to fill out the gaps. The eight part serial The Invasion was both a means of filling out the space left behind by a cancelled script and an attempt to figure out a way to do the show for even less money. The success of that serial gave the producers a way to continue making the show, but there was still the business of sending the Second Doctor off on his merry way. 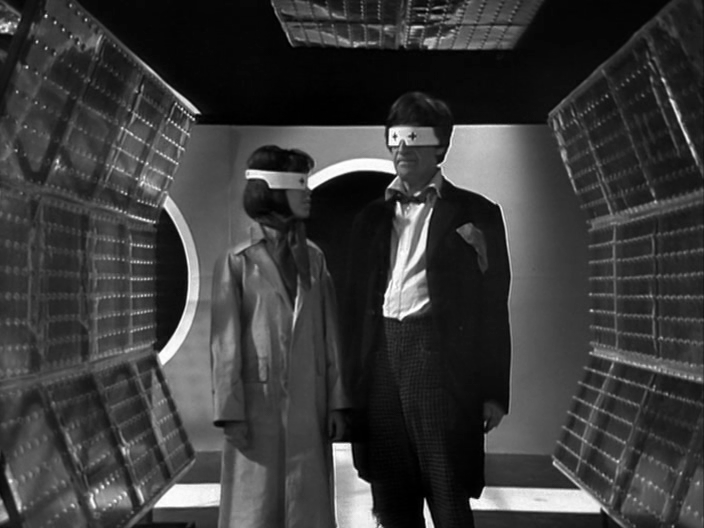 At ten parts, The War Games should be a slog and yet it's probably one of the most entertaining stories from the Second Doctor era. It moves with an incredible speed and it's filled to the brim with great character actors and interesting locations. It has the basic structure of a historical serial from the First Doctor era but it also has a lot of great sci-fi elements as well. Our characters never get bogged down in one place for too long. And we're constantly being introduced to new characters, which is great because this serial has a significant death toll. The War Games ends with the Doctor confronting his fellow Time Lords and facing the heat for stealing the TARDIS and starting out on his adventures. Also, the big bad, The War Lord, kinda looks like Steve Jobs. I just thought you should know that.